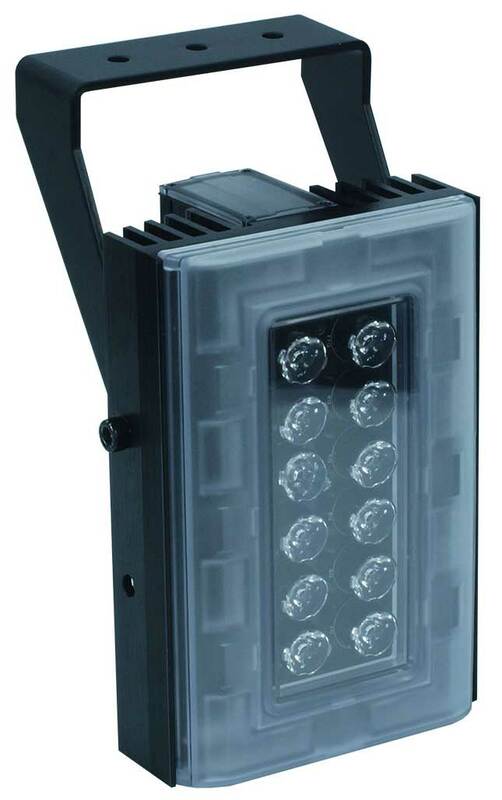 The Clarius® PLUS range of high performance White Light LED illuminators are designed to provide class leading performance, long life and ultra low maintenance. Incorporating the latest surface mount LED’s with enhanced optical output and outstanding reliability, they deliver excellent night-time images. 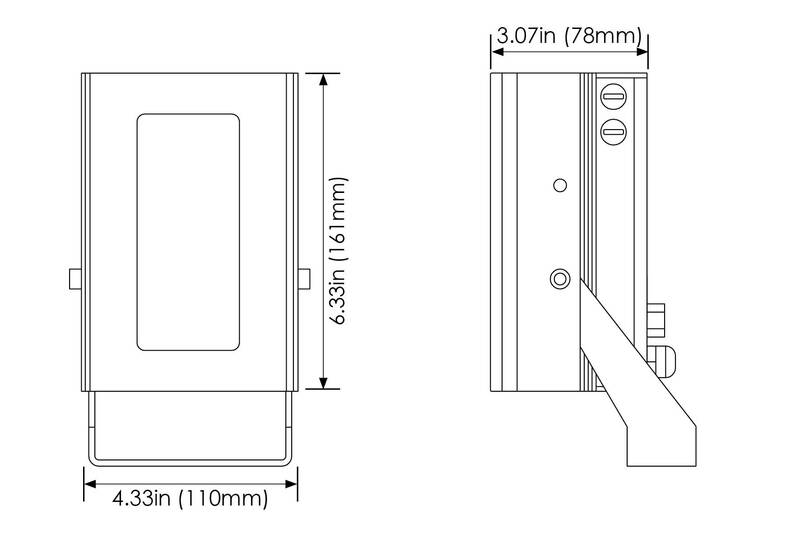 Installation is quick and easy, requiring only a 12-32V DC / 24V AC +/- 10%.